LOS ANGELES—On 16 June 2016, the 80edays China Team will depart from Barcelona, Spain in a DENZA electric vehicle (EV) on an around-the-world rally with 10 other teams driving Tesla EVs. The China Team pilot Andrew Yi Zong, an environmentally conscious electric car enthusiast, has selected a DENZA, the Sino-German joint venture brand built in China, to showcase innovative Chinese EV technology. Zong previously built China’s first private electric car charging network between Beijing and Guangzhou to get his own Tesla Model S home to Guangzhou. A serial entrepreneur, Zong will be sharing insights of his proven Fission Startup Method, which empowers employees to lead new business ventures, at select events on the East and West coasts of America when the 80edays ELDURO EV rally brings him to the United States 23 June-10 July. 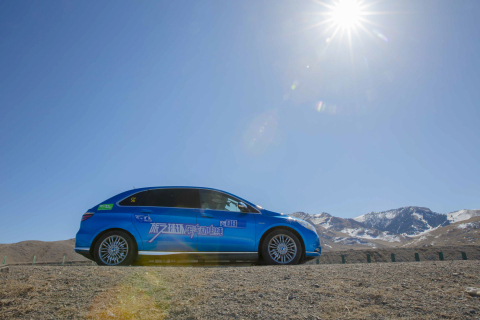 The route for the 80edays ELDURO pure electric vehicle rally will take the 11 multinational teams across Europe, Asia, and North America, demonstrating that EV technology is ready for people around the world to seriously consider when buying their next car. 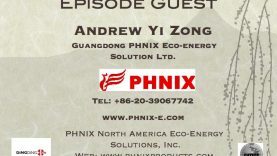 As well as demonstrating his commitment to a cleaner planet, 80edays China Team pilot, Andrew Yi Zong, CEO of PHNIX ECO-Energy Solutions, one of the world’s largest heat pump manufacturers in China, is paving the way for the ideals of the Chinese dream with his innovative Fission Startup Method. The Fission Method, a democratic election system that allows outstanding employees to run new business ventures or become shareholders, has led to the creation of 10 spin-off companies in 10 years. 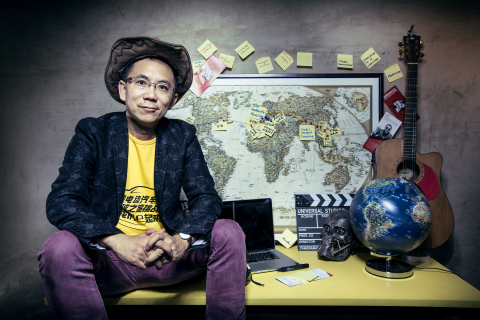 Andrew Yi Zong will be presenting his Fission Startup Method during the “Global Disruptors Speaker Series” of events being held on the East and West coasts of the United States between 23 June and 10 July, dates and locations to be announced. For more information and to register for these events, visit phnixproducts.com/80edays. Rafael de Mestre, creator of the 80edays Challenge, crossed the globe in 2012 in a Tesla Roadster in 127 days, making him the first person to drive around the world alone in an all-electric standard vehicle in less than 200 days. PHNIX, a disruptor in the HVAC industry with more than 200 patents, has created an innovative organizational structure called the “Fission Startup Method.” It provides employees an opportunity to become leaders and shareholders of new business ventures through an internal competition. The Fission Method has led to the successful business transformation of PHNIX as a traditional manufacturer into the digital age, and the creation of 10 spin-off companies in 10 years. Headquartered in Guangzhou, China, PHNIX is one of the world’s largest heat pump manufacturers offering energy-efficient products and solutions to consumers and businesses globally. 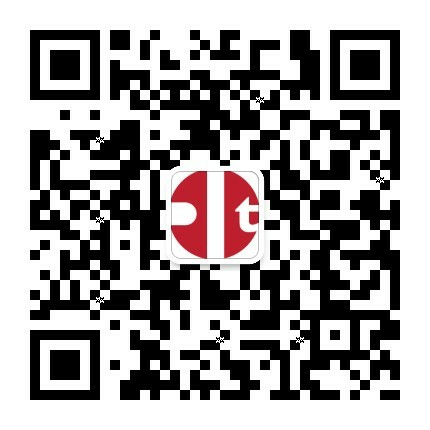 PHNIX products are exported and used in 60 countries outside of China. Committed to creating a cleaner planet, PHNIX has established a series of corporate social responsibility activities including building China’s first electric vehicle (EV) charging route, provided at no cost to EV drivers. The Chinese edition of FastCompany magazine named PHNIX in the Top 50 creative companies in China list for both 2014 and 2015. To learn more visit http://www.phnix-e.com, connect on Facebook at https://www.facebook.com/PHNIX, or follow Twitter at https://twitter.com/PHNIXEN. In a world of growing emissions, critical climate change and fossil energy dependence, the development of new technologies for vehicles gives us all the chance to use more competitive and energy-efficient transportation. But change is not possible without action. The 80edays Challenge 2012-2016-2020 aims to accelerate the transition to sustainable mobility with the world’s largest and most competitive 100% electric car rally around the globe. Get ready for 80 electrifying days that will show that electric cars have already become a driver’s choice with silent, clean and sustainable power across any country and all types of terrain and climate. 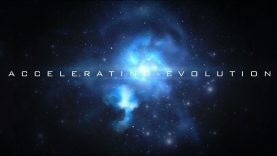 To learn more watch https://youtu.be/1mD6o8uLzNA, visit www.80edays.com, or call + 49 15752479970.